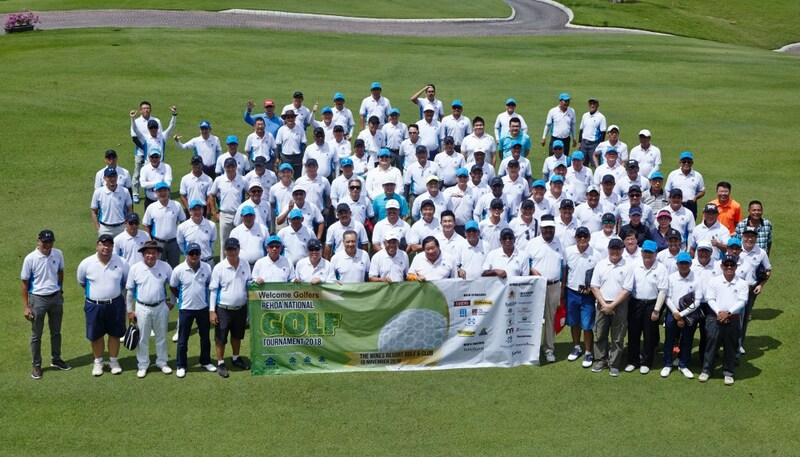 A bright Saturday at The Mines Resort & Golf Club saw approximately 120 members of the Real Estate and Housing Developers’ Association (REHDA) Malaysia turn up to duke it out at the annual golf tournament. Guests were greeted by interesting highlights which included stretching machines by Technogym, a relaxing massage by Gentlemen’s Tonic to limber them up, and even a trio of posh Sealy beds from its Luxury Collection Elegance Medium (RM20,999), Arthur (RM29,999) and Premier Hybrid Rebount (RM27,999). 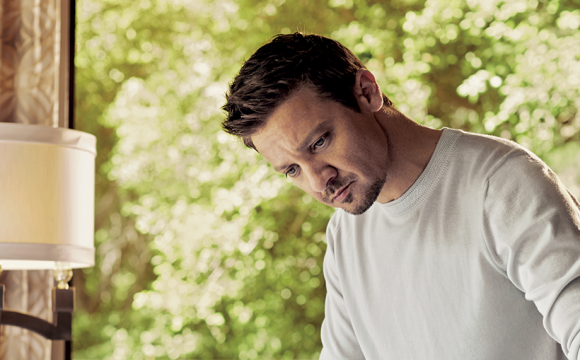 The REHDA Golf Tournament attracted 120 golfers to participate on the day. Parsons Xtreme Golf by GolfSmart provided last-minute practice for the golfers’ short game in the morning. 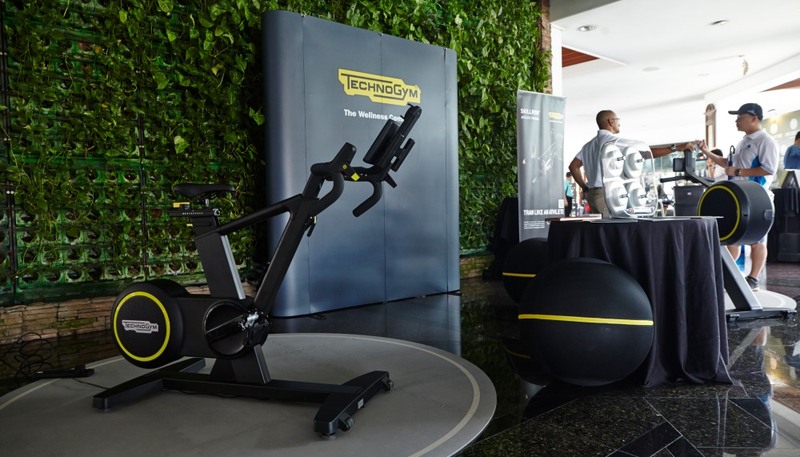 Technogym’s state-of-the-art wellness equipment was another great way to activate those tournament muscles. 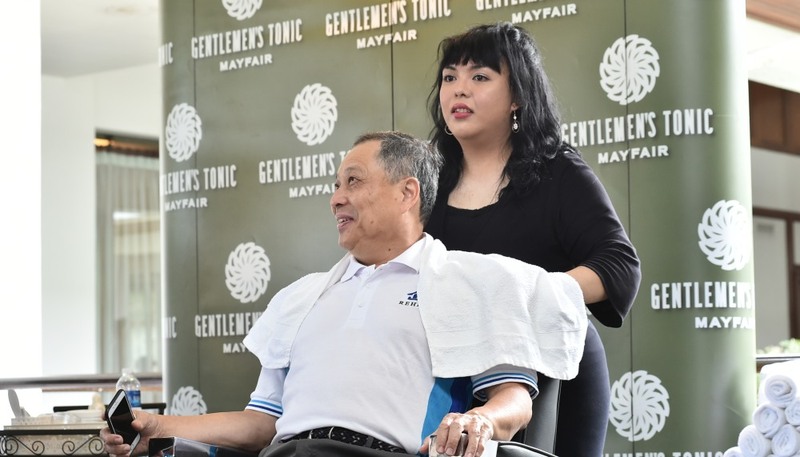 Gentlemen’s Tonic energised the early arrivals with a therapeutic neck and shoulders treatment. 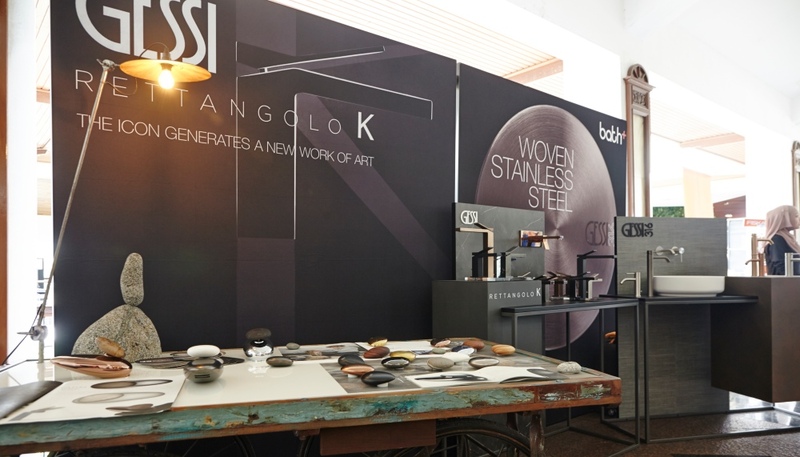 Beautiful designer taps by Gessi attracted a lot of attention, especially the one with a pebble-shaped faucet head and handle. 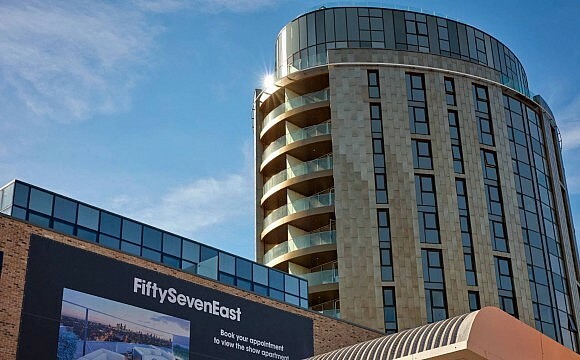 Sealy’s posh mattresses provided a relaxing refuge for golfers before the tournament. 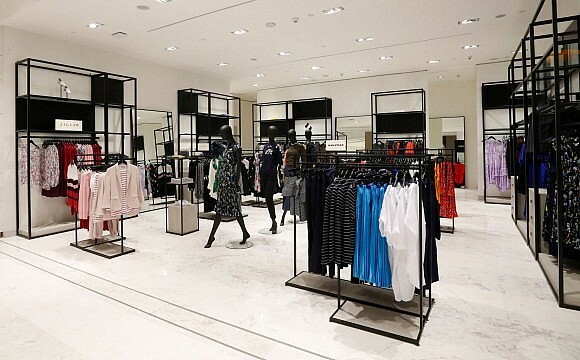 In the changing rooms, guests enjoyed the experience of Gessi rainforest showerheads specially outfitted for the tournament’s players by wellness specialists Bath+ and there was also some Nordic-designed home and living items by Glasir Asgard, who specialise in brands such as Fiskars, Littala, Arabia and Rorstrand. 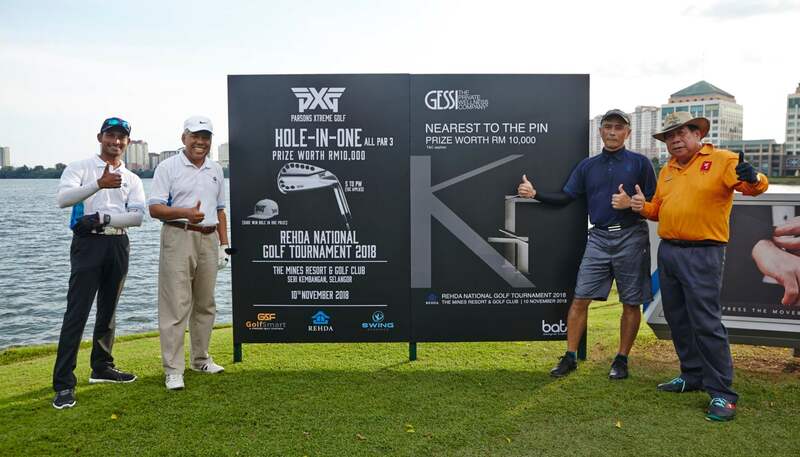 The afternoon’s games were played under perfect blue skies with the players keenly hunting for a Hole in One at any of the course’s four Par 3s, which would have garnered them RM10,000 worth of irons from PXG Golf. 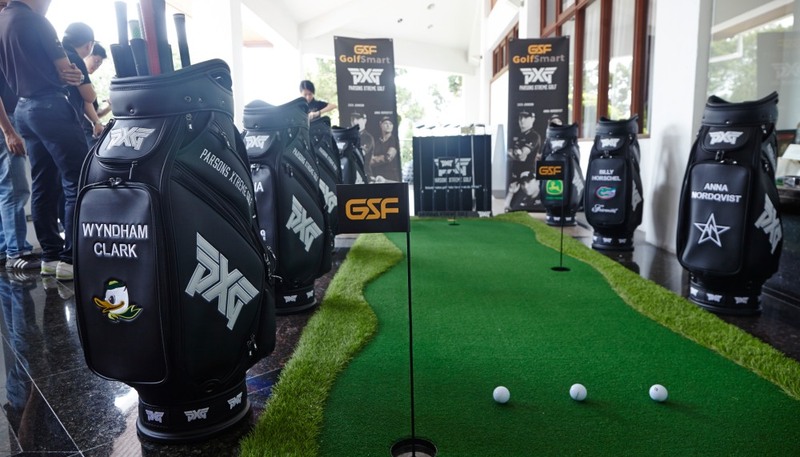 At the prize giving dinner, a slew of other prizes included a phenomenal RM10,000 credit by Gessi awarded to the winner of nearest to pin on Hole 7.